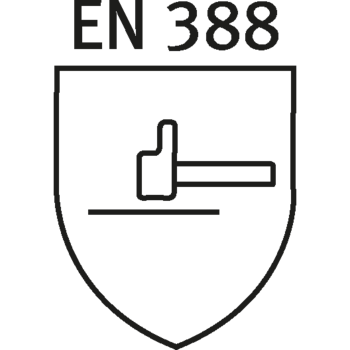 The multilayer design of the nitrile coating ensures an effective grip, while maintaining a high level of flexibility and tactility. 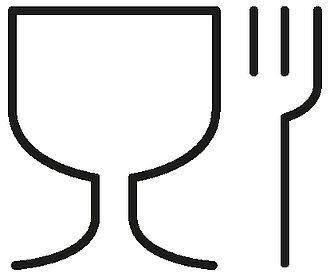 Safety gloves for contact with food must not transfer any harmful ingredients onto the food. 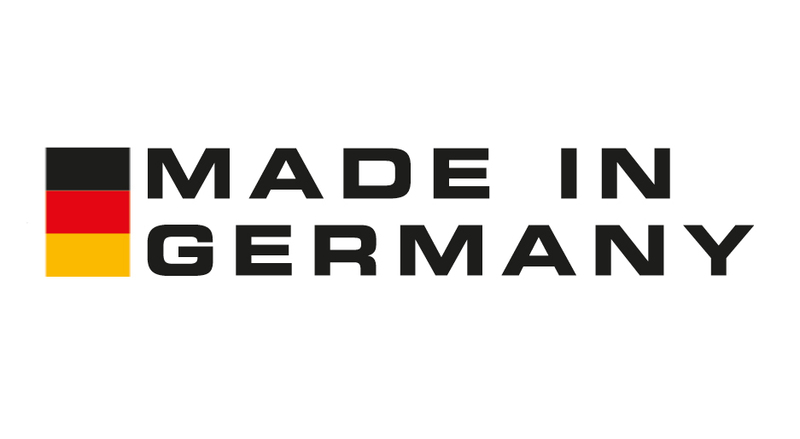 uvex is proud to develop and produce safety gloves in Germany. 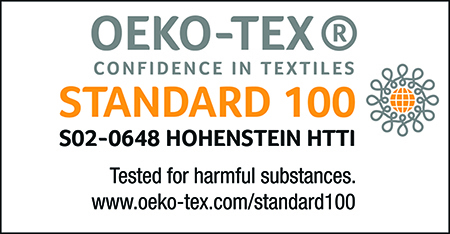 These materials are guaranteed not to contain any harmful substances which might be hazardous to health. 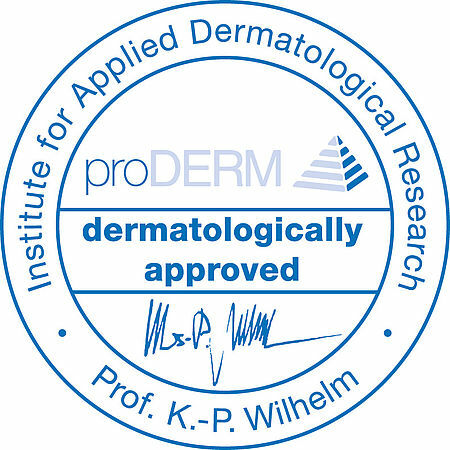 The excellent skin tolerance of this safety glove was clinically tested and dermatologically confirmed by the proDerm Institute for Applied Dermatological Research GmbH, Hamburg, Germany. 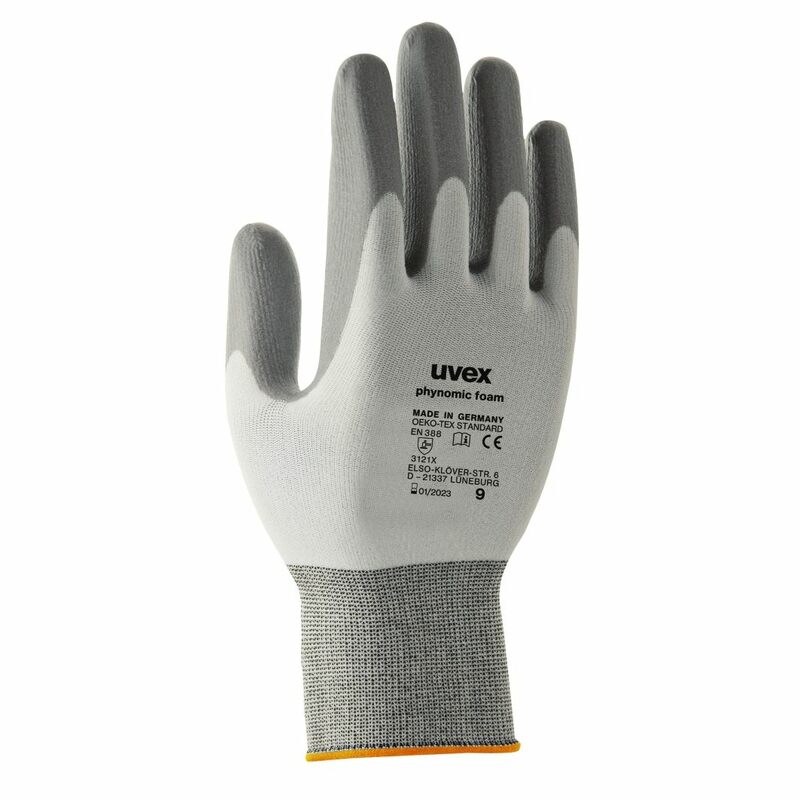 These safety gloves are dermatologically tested and free of harmful substances.